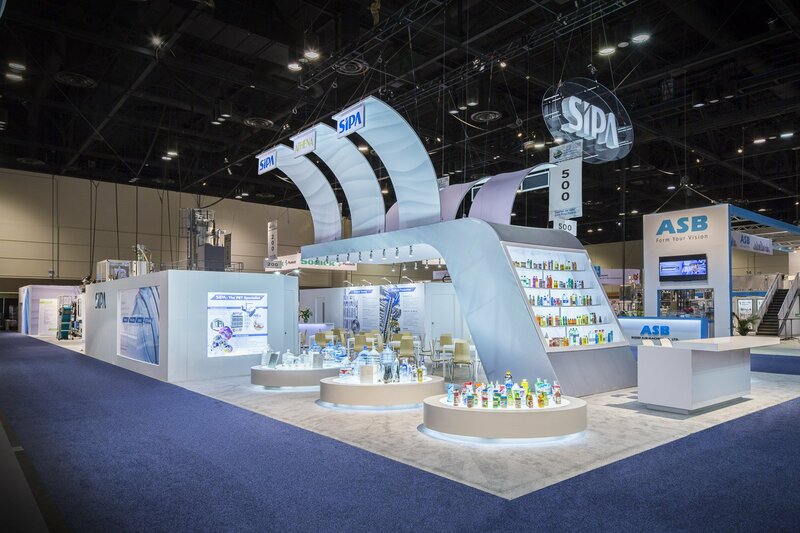 Home | SHAPE YOUR IMAGINATION | CEES SMIT, Inc.
At CEES SMIT, we offer professional creative visual branding solutions, for tradeshows, events, interiors, and retail environments, on a global scale. We support our customers in their realization of the highest level of engagement in brand experience and brand awareness, using amazing visual branding solutions. In 1971 our family-owned business was founded in The Netherlands. Our expertise has enabled customers to strengthen their brands around the globe. Our 70,000 sqft production facility allows us to produce visual branding solutions, using high quality digital printing techniques, with high end products. Our Durst Rhotex 500 dye sublimation printer supports our customers with XXXL graphics, that will get messages across seamlessly and with more impact. "At CEES SMIT, our goal is to support our customers, utilizing our extensive knowledge and experience, and help bring brands to life." Have a look at projects we have created with our customers. With the CS-S27 and CS-D44 Series any rental shape can be customized, with easy install and maximum flexibility.